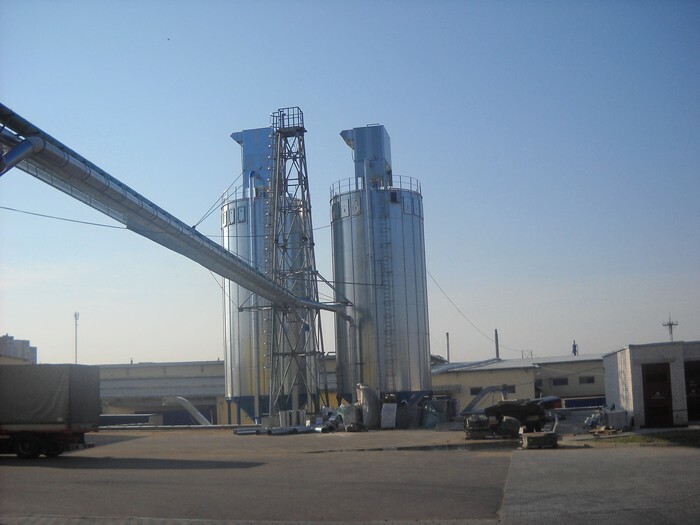 Silo systems are used for the storage of of bulk materials. Silos reduce the amount of space necessary to store large amounts of material and allow easy integration into existing processes. Our silo systems can be configured with different roof styles, hopper styles and conveyance systems. The modular design allows these silos to be extended vertically as your requirements increase, as well as allowing the integration of additional silos, helping reduce expansion costs. 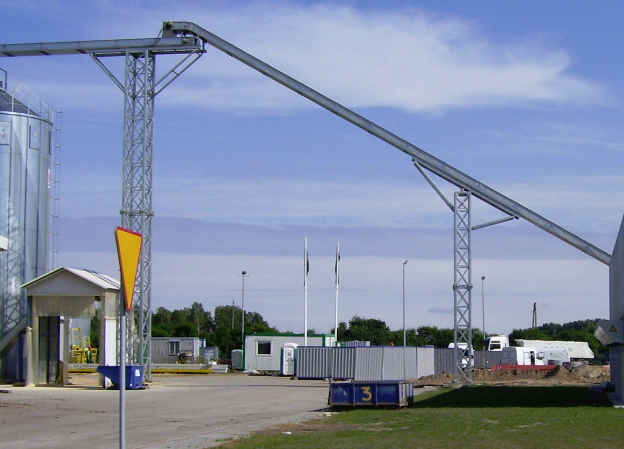 Conveyors are used to transport material to different locations. Applications can include conveying bulk material to a process, processed material to storage, or waste from a process to a disposal bin. Our conveyors come in many types, including screw , auger, belt and chain conveyors. They are modular and can be installed easily. Some types of conveyors come with built in explosion venting for increased safety. the chain conveyors are a great modular option when looking to transport material over hundreds of feet. Briquette presses are used to compact large amounts of waste into smaller more manageable amounts. Our machines utilize moisture, high heat and extreme pressure to press waste wood and agricultural products into combustible fuel briquettes. The machine compresses the moist wood by using a powerful pre-compression feeding screw which forces the material in front of a series of high speed pistons which further compacts the product using no adhesives. 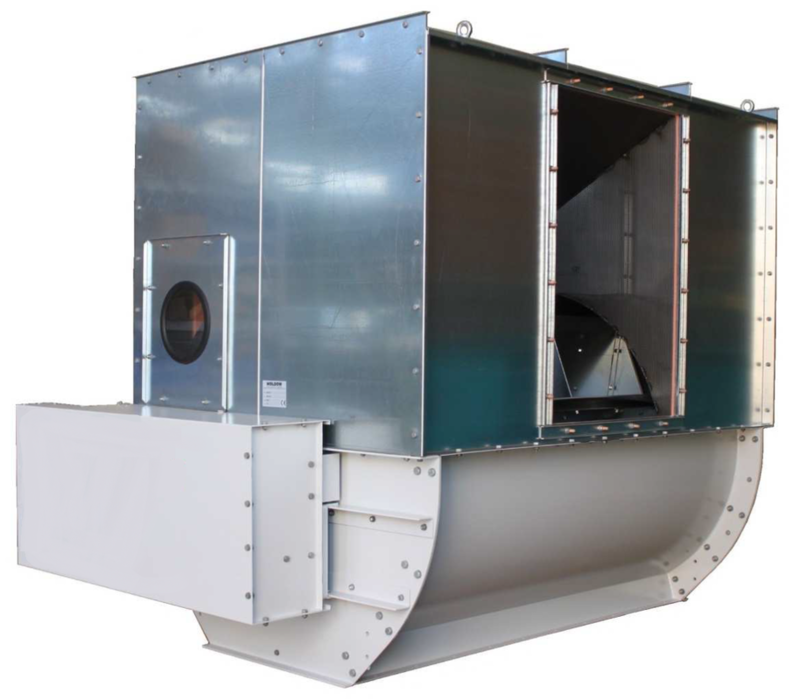 They are very versatile and come in many different sizes and styles, allowing them to be installed under filter systems or silo systems for automatic operation. It can also be fed manually direct into hoppers. Inside the hopper a level switch can be installed to automatically start and stop the machine. Rotary valves are designed to control the flow of waste from collection systems to disposal systems. The valve prevents air from being discharged from the dust collector while waste is being discharged. They come in ATEX and non-ATEX certified. The ATEX cerified Valves can withstand temperatures of up to 250deg C. they are modular and can be supplied as variable speed units if needed. Separators are designed to separate waste from extraction air. 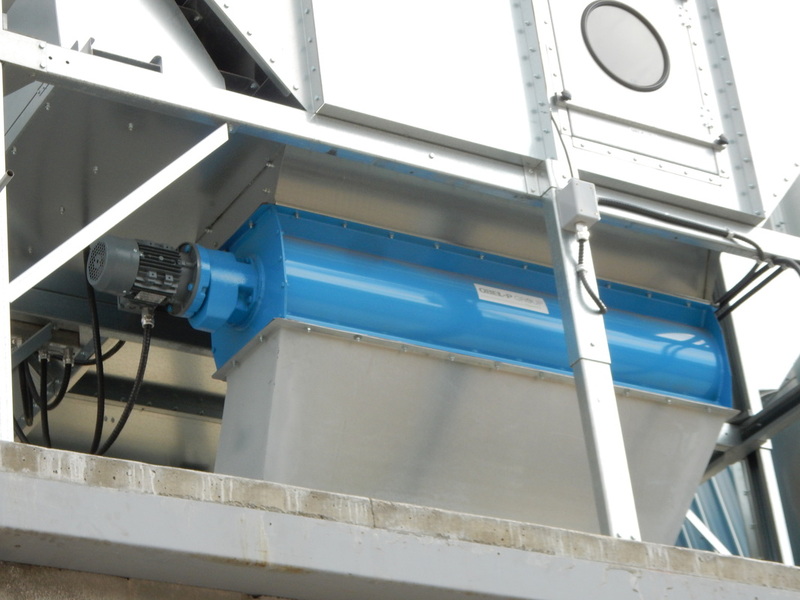 These separators can handle massive amounts of air and waste. The coarse material is extracted and is discharged pressureless, to either a baler or compactor. They have a very low pressure loss, they are very reliable and improve working conditions by filtering the waste very thoroughly.